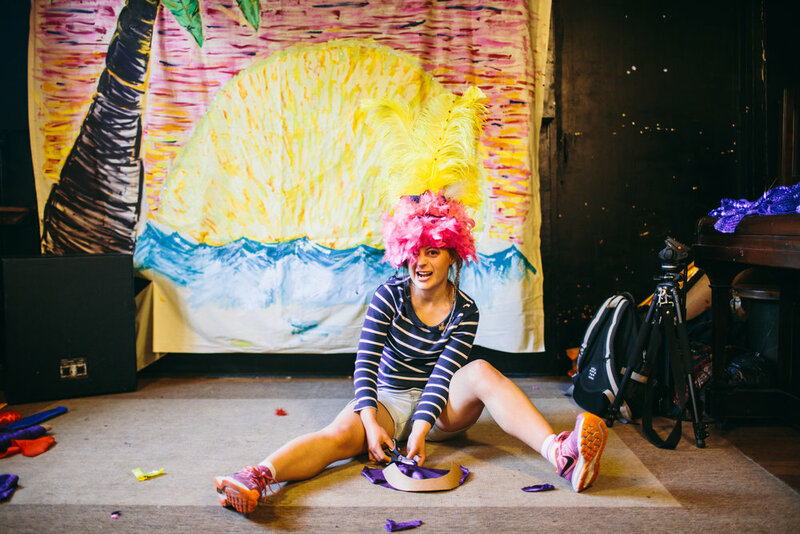 Our professional carnival artists, together with a dedicated team of amazing volunteers, design, prepare and deliver hundreds of hours of workshops in the community each year. Charities we’ve supported since 2013 include Action on Hearing Loss, Mencap, Three Ways School, Wheels 4 All, Genesis Trust, Mentoring Plus and Julian House. 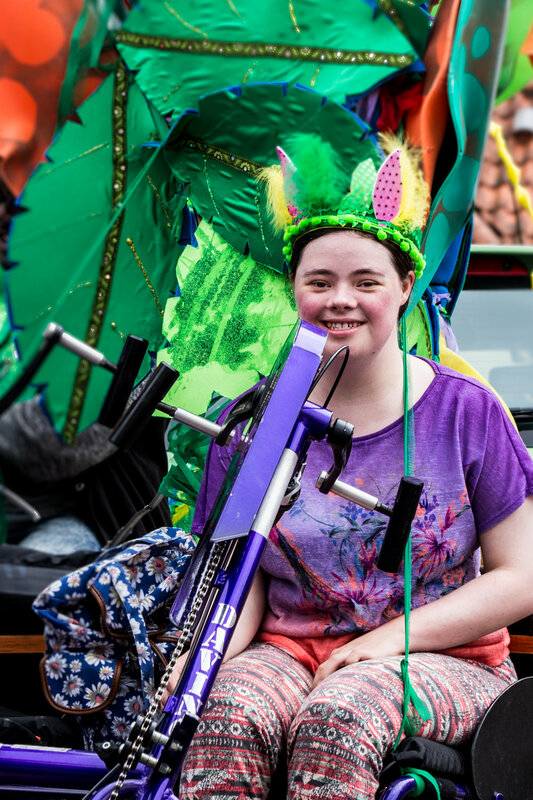 We also invite local clubs and groups to get in touch to arrange a day of team building activities focused around music, dance and costume, with groups booking themselves a place in the procession in July.